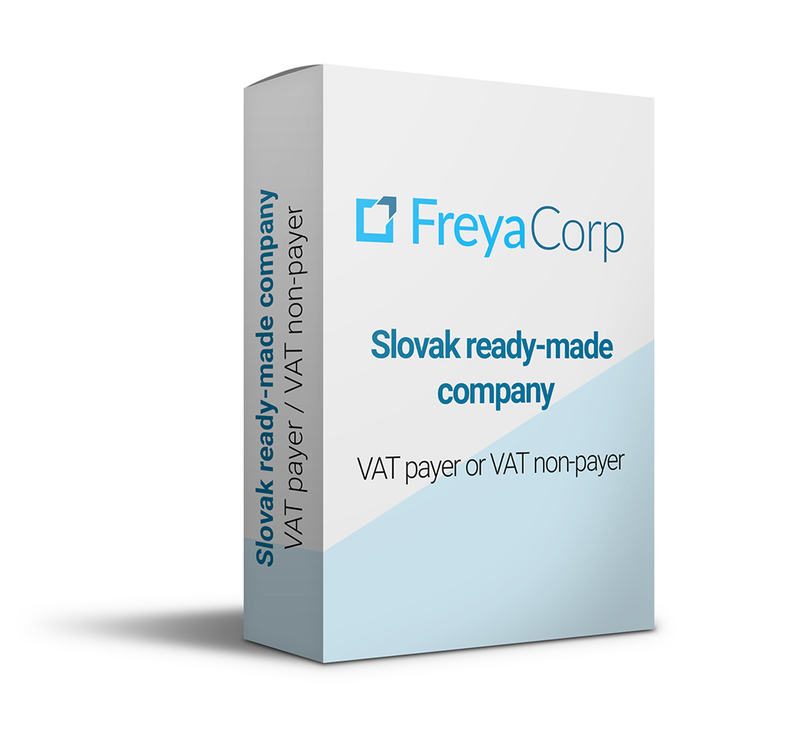 During our practice, we have managed to establish more than 400 companies in the Slovak, Hungarian and Czech markets. 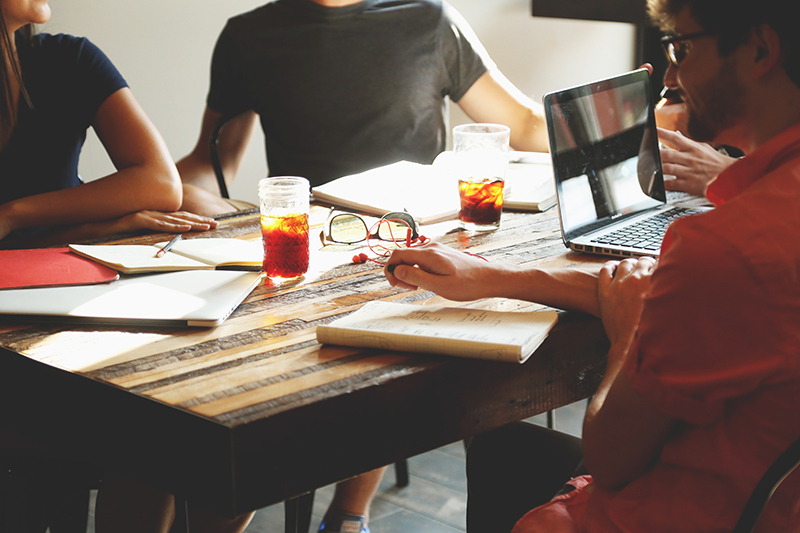 We provide free consultation to each client when starting business. If you have any questions about our services, that we provide, feel free to contact us at any time. 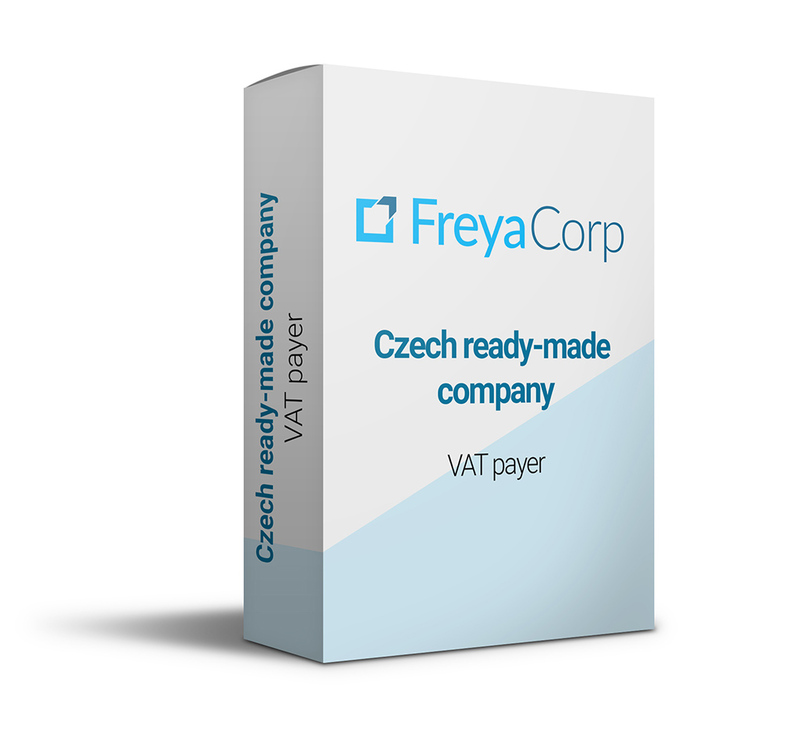 By establishing a company, your business path only begins and we will be pleased to continue accompany you after establishing a company/buying a ready-made company. We can only recommend cooperation with Mr. Gyurusi and his company, the main advantages are excellent communication, realization speed and quality work done.